We’re really excited about our sake program Shin has been developing for us. You might know Shin for is incredibly impressive dance moves at the bar on Friday and Saturday nights, but his knowledge, love, and respect for sake will impress you even more. Every Thursday he’ll be at the market to answer questions, talk shop, and to a select few bottles you might not have a chance to taste otherwise. Get ready to fall down another rabbit hole of a new liquid obsession, we’ll be there to catch you at the bottom. If you want to do some homework ahead of time check out Alex & Shin’s youtube channel, Kanpai Edu where they drink and educate you on all things sake. And now you can accept this invitation and meet John Donaghue to taste through a line up of his wines made a hop, skip, and jump from the Bay Bridge on Treasure Island. Come and meet one of the kindest people we know in the business and taste through a really fun line up. This will be a special tasting hosted by David Neilson a man very passionate about this amazing region. Sometimes people ask how we find the wines we pick for the shop and David has definitely been a wonderful resource to finding some of the delicious bottles we’ve brought in to share with you. We are currently working on the list for the tasting- David’s knowledge of this area runs deep. You can follow him here on instagram or check out his website to learn more about what he does and why we’re so excited to have him in. Is everyone’s favorite pop up metal bar. Tarot readings with our favorite Mathew Drewry Baker of the Hanged Man Co. Matthew usually gets here around 7pm, there’s a sign in sheet at the door and depending on the night he’s reading cards till 9 or 10pm. Cash is the best way to pay so bring a crispy Andrew Jackson if you can. If you can’t make it on Monday night check out his site to see where else he might be this month HERE. Justin Dolezal from MC2 will be behind the bar with the crew sharing a light of his favorites from the MC2 portfolio. Craig will be in the house in all his glory and it’s going to be a really fun tasting to attend at the Market for so many reasons- The wines are super fun and a little too easy too drink. Craig is awesome and is passionate about what he does. He has only been making wine for 3(?) vintages and making some incredible stuff, don’t miss this opportunity to ask questions about getting into winemaker, making wine, and balancing a full time job and family life while making wine in the bay area. Let’s talk about farming, let’s talk about grapes, let’s talk about winemaking. Aaron & Cara Mockrish will be at the bar behind the bar sharing some pretty unique and delicious California wine. 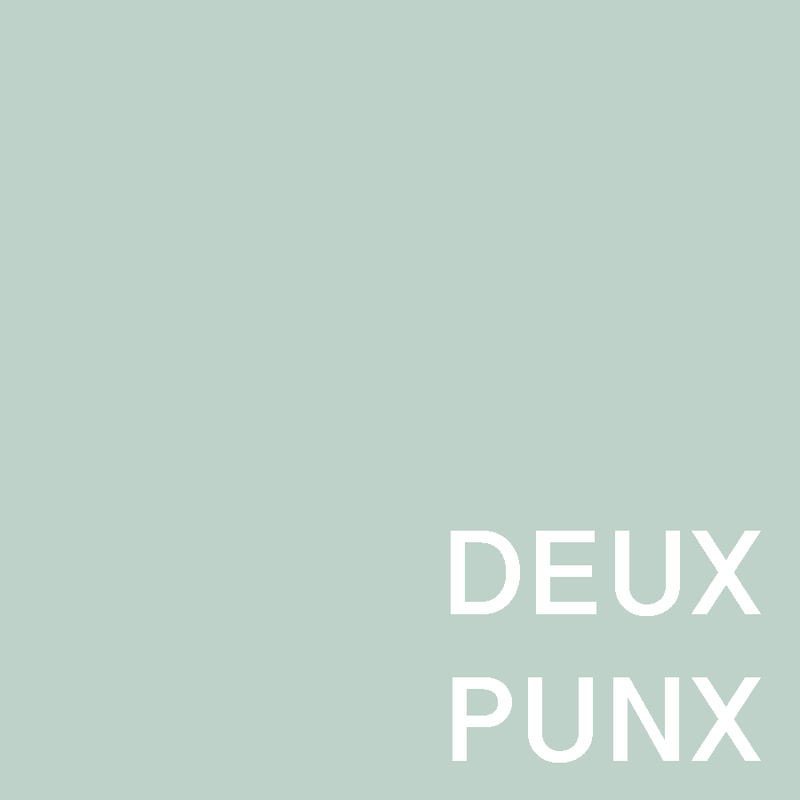 Deux Punx will be at the Market pouring a delicious line up. Right now we have their Old Vine Zinfandel, Grenache, and Teroldego on the shelves and ready to go home with you, the tasting wines are TBD, but any combination of Deux Punx is guaranteed to satisfy. TAROT at the Fig & Thistle Market with Matthew of The Hanged Man Co. Hands down the best readings I’ve ever had in my life. Matthew will also be hosting a special Tarot Workshop at the Market on the 21st of February. More information to come! We will be rescheduling this event soon, stay tuned… Winemaker Laura Brennan will be pouring at the bar for the very first time! Why have we waited so long?!! We’ll be pouring rosé and Sauvignon Blanc from her Lalalu series and will be pouring a flight from her Inconnu line. Cider tasting at the Market. Check in on instagram to see what we’ll be pouring. 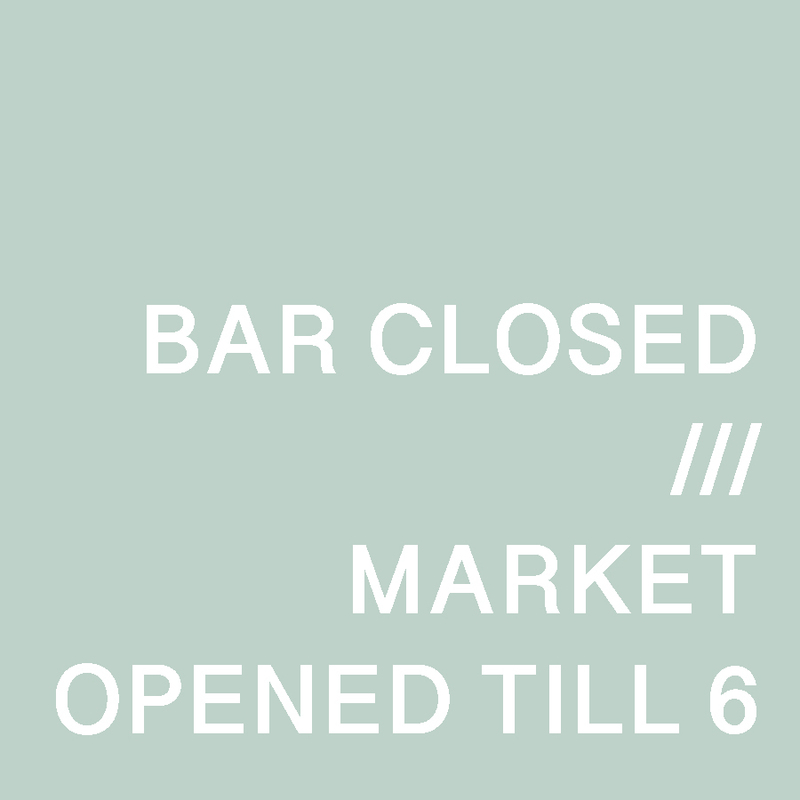 The Bar will be closed and the Market will be opened till 6 so we can take the staff on a well deserved holiday party! Happy Lunar New Year! 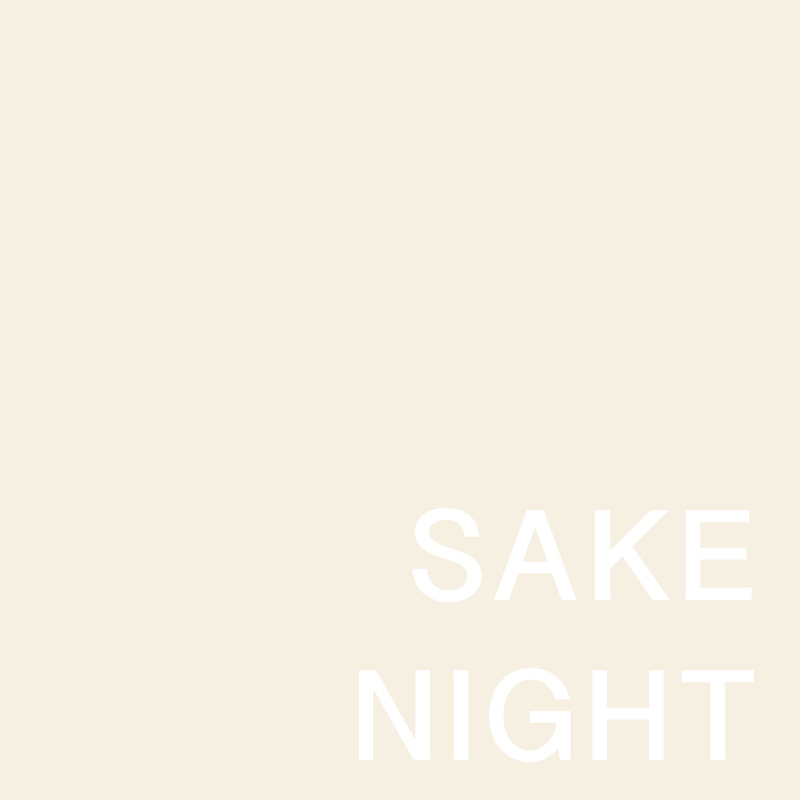 Every Thursday our very own Shinsuke Yamamoto will be at the Market to help you enjoy all things sake. Stop by the Market to talk shop, try new sake, we’ll have plenty of one cups, bottles and to a few select pours from larger bottles. Also check out Shin’s youtube channel he does with his equally sake obsessed friend Alex called Kanpai Edu where they drink and educate you on all things sake. 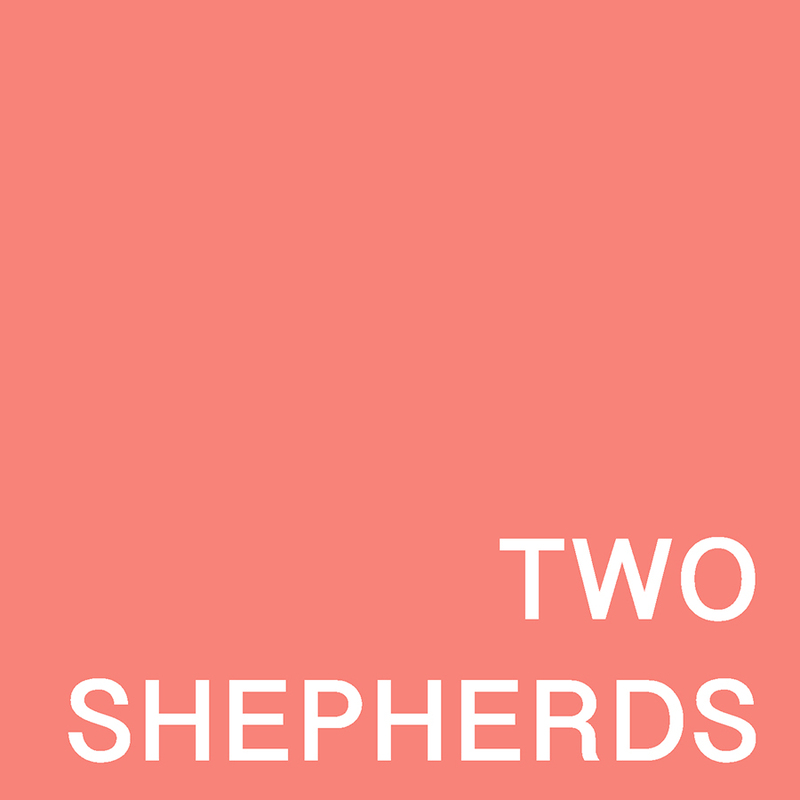 Winemaker William Allen will be behind the bar pouring a selection of his wines from his Rhone varietal focused project, Two Shepherds. I’m posting these events ahead of time, but we’re going to visit William at winery and farm this Friday and we’re all incredibly excited to hang out with him, the goats, dogs, cats, and the vines. The last time William was in we had an incredible time and the staff has made it a point to ask for his return so we’re very happy that he’ll be hanging out with us on the 30th. 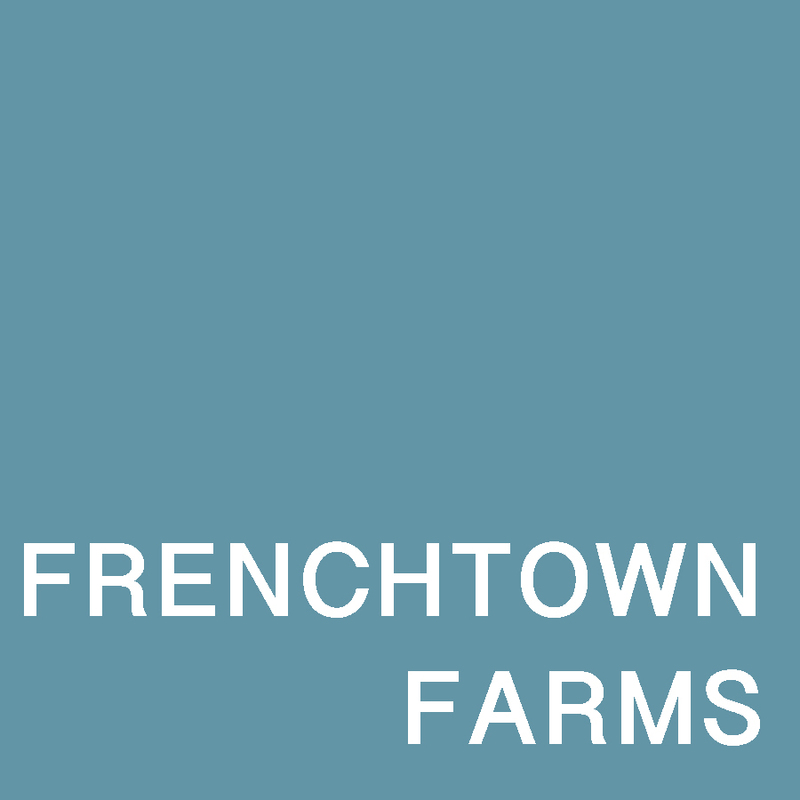 Dan Fishman is making his debut at the F&T Market with some fun juice to share with you. We’ve always been super excited by Hatton Daniels wine, we love the people involved, the story, the art work on the label, and we love the wine. I could literally sit for hours and just smell them, the aromatics are delicious on the nose. A guaranteed good time. Everyone’s favorite metal pop up wine bar is back in all its Trundle glory for 2019. There are a couple of changes… 1. Trundle is moving to THE MARKET so don’t show up at the bar expecting fast music and cheap wine. 2. 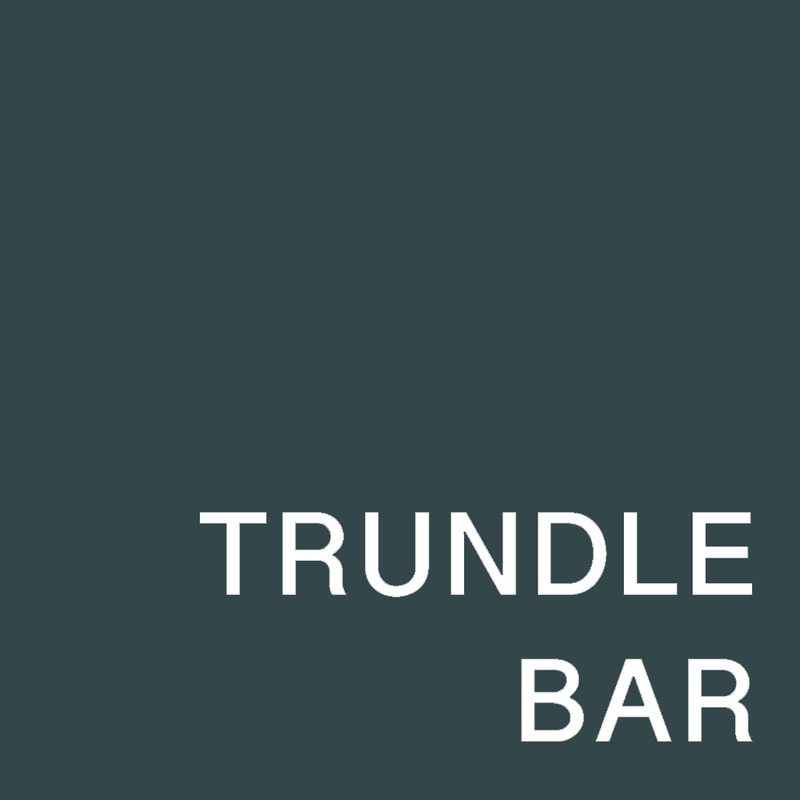 Trundle is moving to THE MARKET, I just really want to reiterate this because I don’t want to hear any complaints about how you went to the bar. 3. Trundle will be on the LAST MONDAY of the month from now on. 4. BRING CASH for Billy’s cash box wines, No cash. No special selection for you. 5.Bring cash for Trundle shirts… he may or may not have new ones made, but if there are no shirts at least you have cash for the cash box wines. See you guys on Thursday. Winemaker Cory Michal of Fallon Place Wines returns to Fig & Thistle to pour a flight of his beautifully elegant wines made right here in San Francisco. A great opportunity to meet the winemaker and talk about urban winemaking life and taste through some very small, small, small production wines. I believe there were only 65 cases of the Zinfandel made that we’ll be pouring that night. 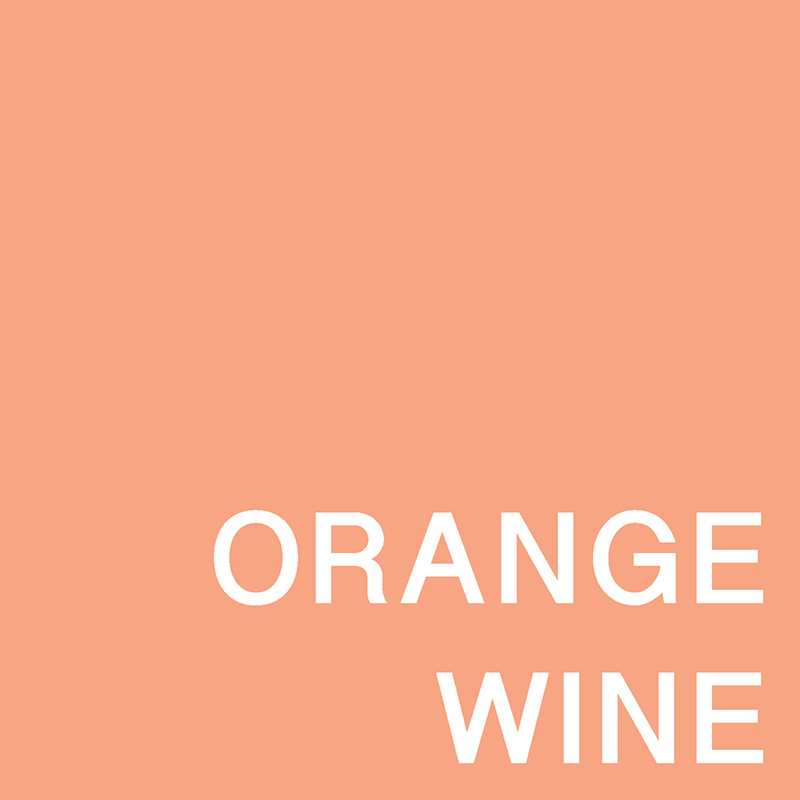 Curious about orange wine / skin contact whites? Perfect because it’s some of our favorite wines to drink. We’ll be hosting an orange wine night at the FT Market where we’ll have an array of styles of skin contact whites from all over the world. We’re still working on the exact flight, but we promise it’s going to be delicious.